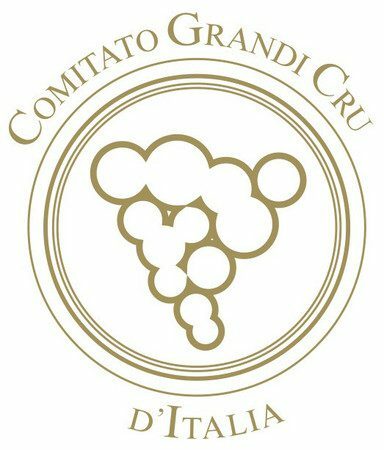 The Committee of the Grandi Cru d’Italia was born in 2005 to protect and develop the prestige of the wine-producing companies that, for at least 20 years, have been producing great wines, always on top of international ratings. In France the classification of the Grandi Cru was introduced by law in 1855. In Italy cru means that a wine is produced on the national territory and is obtained from Italian or international grapes and that it won the highest recognitions given by the most authoritative publications and guides. The members have been therefore selected using strict qualitative criteria, keeping in mind their history and tradition in the wine sector, with the purpose of guaranteeing that in time they have a great degree of reliability in producing high-level wines. The list includes the most prestigious Italian wine companies, which represent the highest expression of both the cultural and qualitative values of the territories of wine-production. Some of them are smaller producers, whose wines have though reached the highest standards of quality, a characteristic of Italian wine production. The purpose of the committee is to promote to the public a good knowledge of the companies that produce Grandi Cru. This is done through the publication of books and the creation of an internet website, illustrating the peculiar characteristics of each member.